Welcome to the OTC Alumni Association! 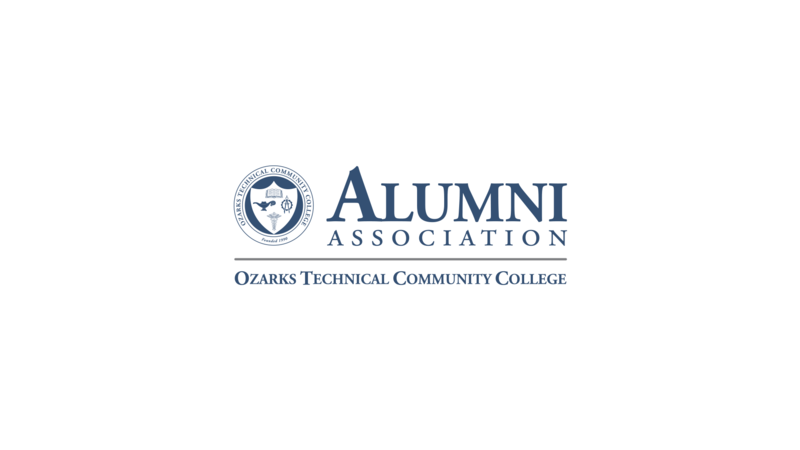 As a graduate of Ozarks Technical Community College, you are automatically a member of the OTC Alumni Association. Primarily, we want to say congratulations! Secondly, we want to remind you of your importance to OTC. Our alumni are very important because we are proud of all of their continued accomplishments. Therefore, we hope you want to stay connected with us and keep up to date on all of the exciting events and resources the College has to offer you. Also, we hope you update us on all the new and exciting things happening in your life. As a member of our esteemed alumni family, your support in reaching out to prospective and current students, our community, and other alumni is critical to the continued success of the college. You are an invaluable partner in promoting OTC, and we thank you for your support. To honor this, we provide programs and services that benefit alumni, recognize your accomplishments, and do everything we can to show our appreciation for your continued support. Additionally, we’re committed to keeping you up-to-date with what’s happening on campus. Simply put, it’s our goal to keep you engaged in an ongoing, rewarding relationship with OTC, long after your final class or graduation. Above all, we want you to remember where you got your start. Please use this site to keep us up to date on where your career or educational journey has taken you or other graduates you know. In particular, we want you to remember that OTC will always be your home away from home. For more information, please contact us at alumni@otc.edu.